The sisters' bodies were discovered taped together and facing each other, but had no obvious signs of trauma, police said. 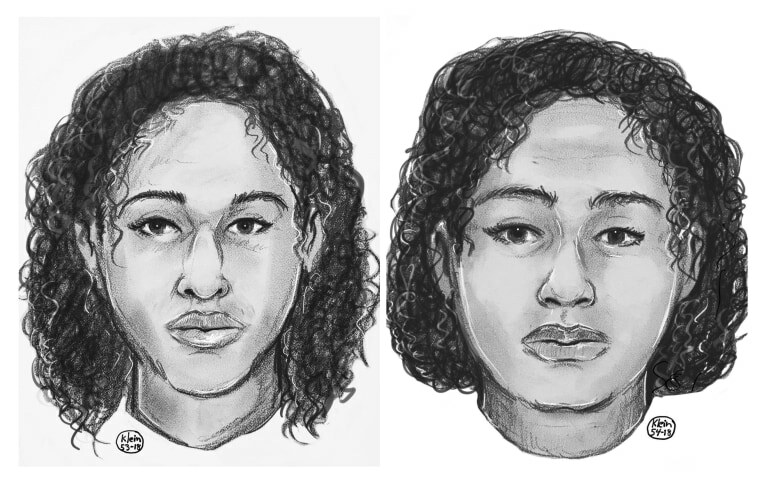 NEW YORK — Police are investigating the mysterious deaths of two sisters from Saudi Arabia whose bodies, bound together with tape, washed up on New York City's waterfront last week. As of Tuesday, investigators still hadn't determined how they died. The sisters' bodies were taped together and facing each other, but had no obvious signs of trauma, police said. They were both fully clothed.